The 2007 launch of Paul Vasileff’s first collection marked the seventeen year old’s first foray into the fashion world. The young boy who learned to sew with his grandmother is now a celebrity favourite, continuing to captivate clients and media alike with his whimsical designs and dedication to detail. At just twenty five years old, Vasileff’s achievements include featuring at London Fashion Week 2010 and graduating from Milan’s Europeo Istituto di Design. A ground-breaking show at Sydney’s 2012 Fashion Palette launched the label into the international sphere. A perfectionist with a penchant for classic beauty, the Adelaide designer has impressed the industry with his maturity and scope of his creative vision. Committed to delivering more than just exquisite couture, Paolo Sebastian tailors every element of the design process to the client. Meticulous consultation and personal fittings are part of the Paolo Sebastian experience. 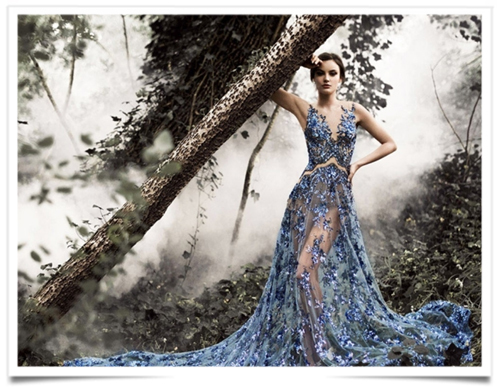 This entry was posted in BREAKING MODE, BREAKING NEWS and tagged PAOLO SEBASTIAN by admin. Bookmark the permalink.